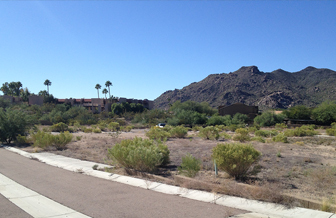 In December 2013 Lexin aquired Almarte site consisting of 24 partially developed single family lots in Carefree, Arizona. 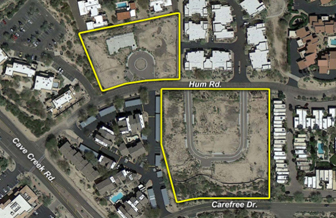 Almarte consits of 24 partially developed single family lots in the heart of Carefree, AZ. The site is within walking distance to many of the desirable restaurants and shops in downtown Carefree. 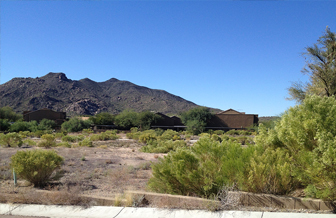 The community also enjoys great views of the surrounding mountains, Black Mountain and Elephant Butte. New housing opportunities are very limited within the almost built out town of Carefree. Almarte should suit the discerning Carefree buyer perfectly, the community will have a heated pool and each home will include desert landscaping in the front yards. Housing plans will range from 1,800 – 2,300.